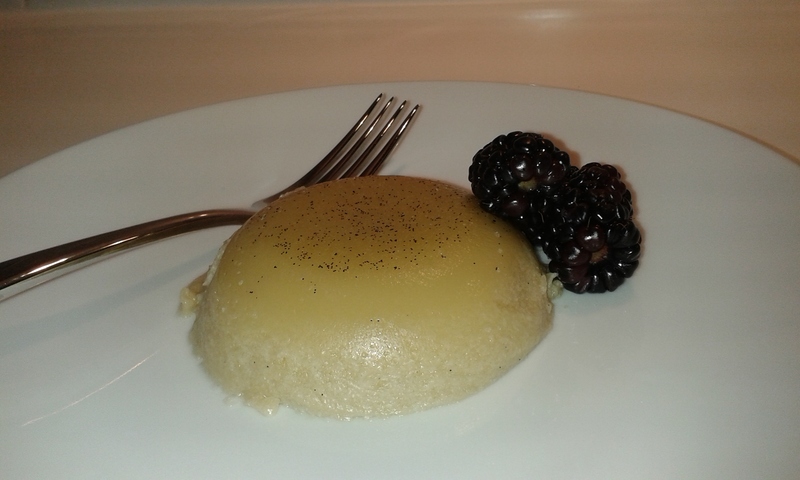 A gluten and dairy free dessert sweetened only with fruit puree. SCD “legal” (depending on fruit puree used). Only store cupboard ingredients needed so you can always have this on standby with no last minute dash to the shops. An enjoyable way to increase your gelatin intake which has many, many natural health benefits (see here and here for details).